That kid looks too young to be ripping any bonnets. Comment: Hey Bill! Where you been man? People need your advice! Lol! You’re probably just tired of answering stupid questions all the time. Lol! Hey, I was looking through my wife’s bedroom the other day and come to find she’s reading one of these Pennsylvania Dutch romance novels—you know, the “bonnet rippers”? You don’t suppose she’s making hot pretzels with one of those Amish, do you? My gut reaction here is that if your wife has her own room, your problems could run deeper than the Amish. But if I were you I’d start by checking around the property for hoof prints and wagon tracks, butter churns that weren’t there yesterday, that kind of thing. If nothing shows up, I’d look into growing a neck beard, shutting off the electricity, and commuting by mule for a couple weeks, see if it gets you back in that bedroom. Comment: Hello? Is this the site to reach Gronk? My friends say the number he gave me is fake, but it was tattooed right on his…well, never mind. That’s not a tattoo. Look, it’s anyone’s guess why Rob writes play calls on his johnson in Sharpie. The question you need to be asking yourself is: Do I want to spend the rest of my life traveling by Party Bus and living with a guy named Goon? Because that’s where you’re headed with this line of questioning. Look Bill. Of course I told Chandler to go to the police. I don’t have the resources I did back when Lawrence was freebasing with hookers in Alphabet City. Remember: the press never caught on the 6 times I sent Moss to the Foxborough P.D. and that weed was not synthetic. So lay off and let me watch this 12-part series on General Rommel I just ordered from the Smithsonian Channel. Can we at least stop Parcells from Priority-Mailing meth to the rookies? This never happens when Tom drives me home. Coach, It was awesome of you to hop on the bus to say hi to my family the other day. My bad for spiking that bottle of Mountain Dew so hard it hit you in the face. You know how you hear certain songs and you just have to party rock? It won’t happen again, I promise. I’m fine, Rob. But next time you offer me a ride let’s listen to NPR all right? Just trying to win the game. When I golf, I hold the club upside down. It adds to the challenge. I heard you always win at picnic games, but you play by a different set of rules. Can you tell me more about how that works? Sure Floyd. In a tug of war, I usually hand the rope to the other side. It comes back to me anyway. It has to do with field position. Then in the traditional sack race, I tie my entire body in the bag and roll blindly toward the finish while everyone else hops. I don’t always like the way it turns out, but that’s the way I like to do it. Looks like this bald guy picked the wrong kidney to steal. Two thumbs up. How many spleens is that? I was waving like crazy but you never looked up! Did you see me watching you on the treadmill Thanksgiving night? I was out in the parking lot on a ladder but homeys from security didn’t recognize old 81 without the jersey on. Anyway I got my cleats in the car case you need me. 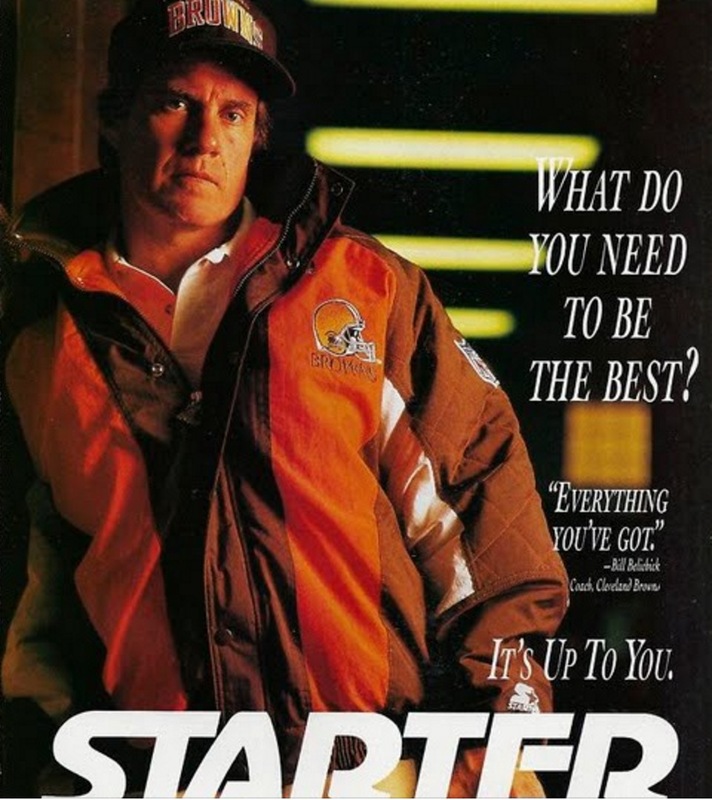 Looked like that game plan you were working on could use someone to split the defense like we used to do. Nothing against the crew you got but a short guy on crutches and Butterfingers LaFell ain’t gonna hold up out there in Denver. I thought that was you, Randy. Thanks for leaving those chicken waffles on the hood of the Volvo: the vending machines are always empty on Thanksgiving. Next time you’re snapping photos through the window turn off the flash though, all right? I pulled a quad falling off the treadmill. Candy and costumes, how can you beat that? You could go with that, or you could go with this. My son wants to dress up as Ted Wells for Halloween. Should I let him? He’s got a briefcase and a pressure gauge and keeps getting everything wrong on purpose. You’ll never get any candy that way. 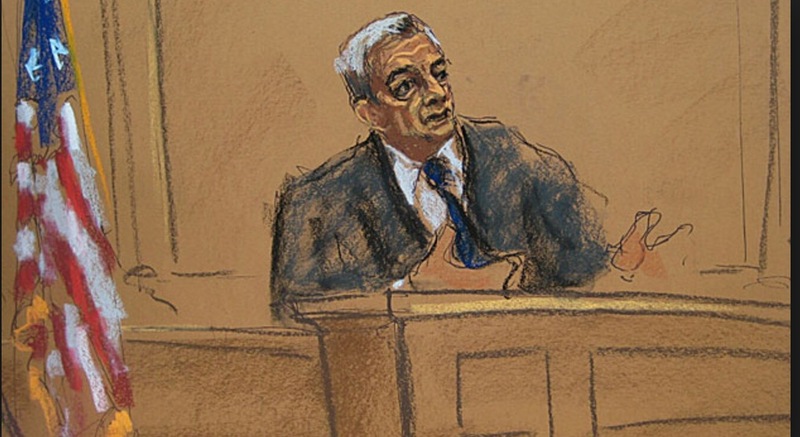 Give him a robe and send him out as Judge Berman. You’ll get double the candy and free coffee for life. You were the one that brought up whirlpools. They didn’t even let me keep that jacket. Nice try, Bon Jovi. If you keep needling me about my modeling career, I’ll have to start mentioning your stint with the Village People. I wonder what they’re charging for day-old DeflateCake. Interestingly, there’s no NFL ordinance against chloroform on the sidelines.